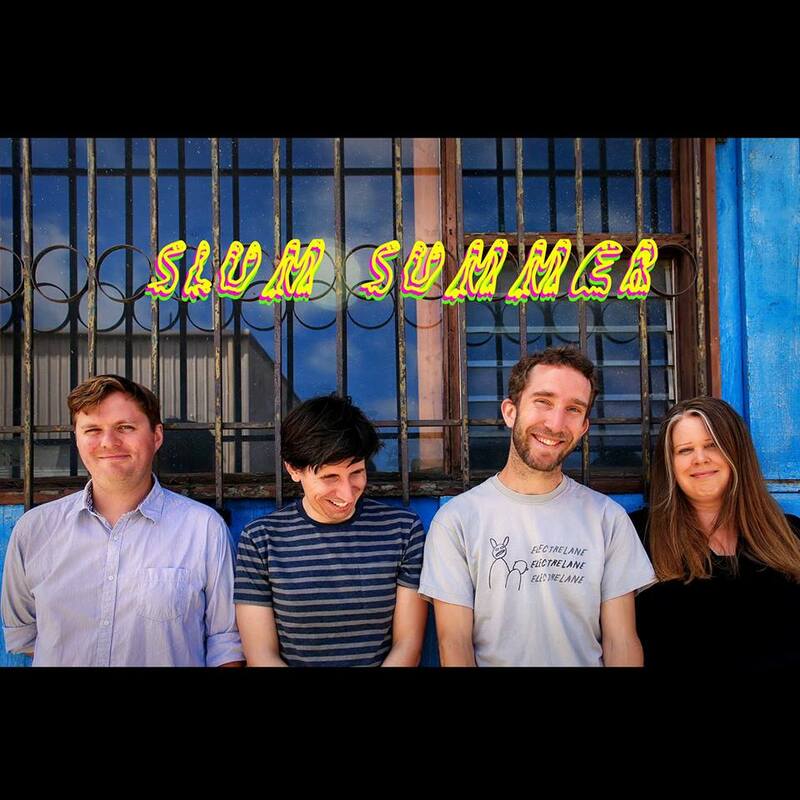 Here we are in the early stages of winter, and listening to music by a band named Slum Summer. I don't even know what that name means, but I do know that summer is not what came to mind when I exited the house and 29 degrees Fahrenheit this morning. We should cut the band some slack, however. They are based in balmy San Diego and headed by a UK transplant who probably is quite happy to have found forever summer. ABABO, the gang's debut album comes next month via Jigsaw Records, but you can catch an aural taster called "Trampoline" below. Solid musicianship and an offhand, storytelling style makes this band an appealing newcomer for us. Slum Summer is Hugh J. Noble, D.J. Anderson, Grant Stewart, and Jen Edwards. Heiko Schneider and Sandra Ost, as The Catherines, have been dropping charming fuzz and jangle pop songs regularly for quite a while, and we have featured many of them. But today's happy news is that the duo have bundled nine recent songs into Cheers! It is available now in digital and cassette formats. With delicious surprises such as this, there is nothing left to say except, from us to you, Cheers! 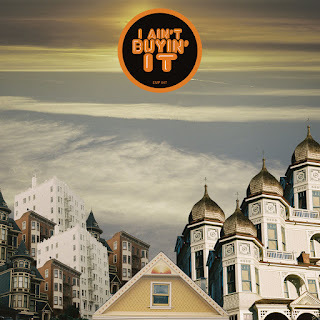 We are familiar with Pat Thomas because of his work with one of our Bay Area favorites, Cool Ghouls, but he is on these pages today to celebrate his late October solo album, I Ain't Buying It. The eight songs are warm, soulful, breezy, making us smile and giving us a bounce in our step every time we spin this record. 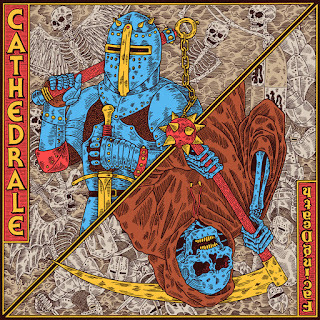 Less garage rock than Cool Ghouls output, the arrangements here include horns and piano. We've always known that Pat could write good songs, but are impressed with his comfort and flair as a frontman. Do you want to feel good? Well then, check out this album. I Ain't Buying It is out now in all formats via Empty Cellar Records. We think you should become familiar with Fanclub. 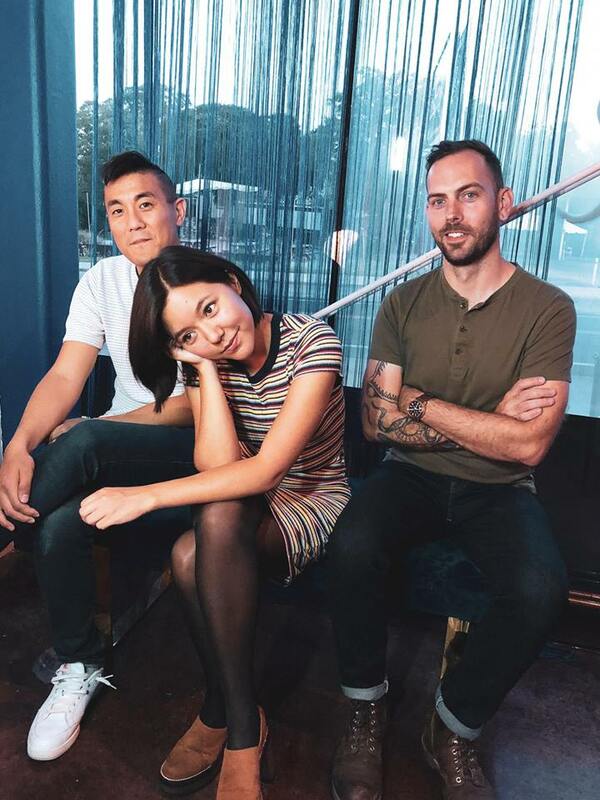 Yes, the Austin, Texas trio has chosen a name that won't help prospective fans very much with search engines, but the quality of the music redeems them. 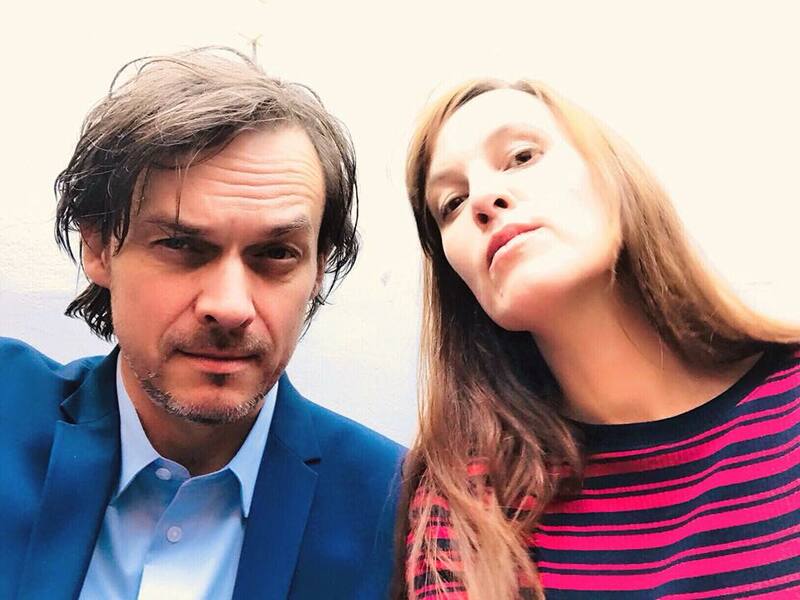 Their latest single is the energetically jangling "Stranger". Frankly, we aren't surprised to find the sounds appealing, after noting that Mike Lee of Letting Up Despite Great Faults is involved. For this project, Mike is joined by Leslie Crunkilton and Daniel Schmidt. Check out "Stranger" below, and other recent singles at the Soundcloud and Bandcamp links. 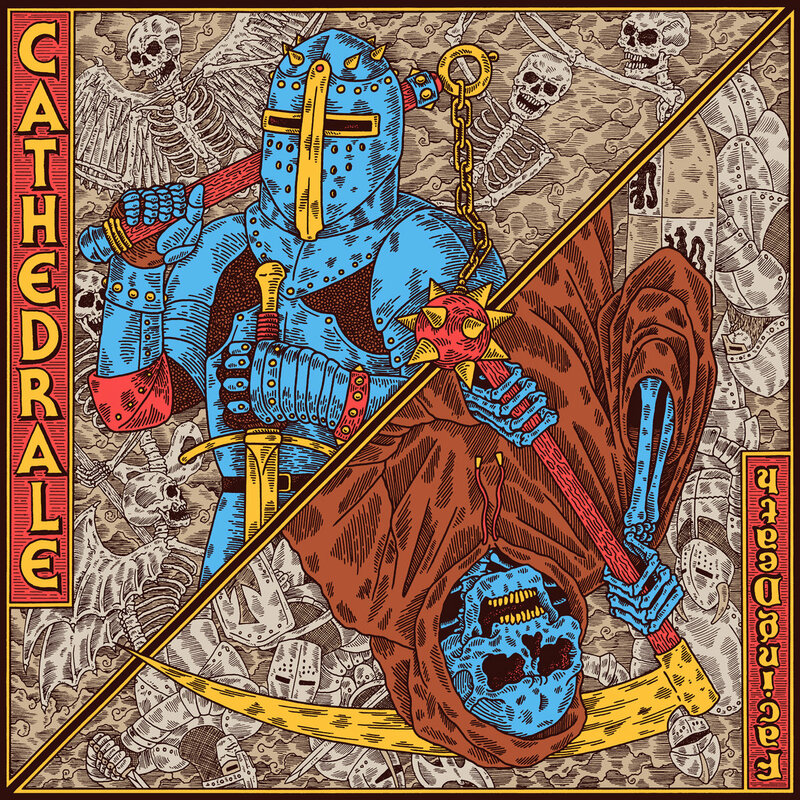 Today's first treat comes to us from France, where Jules Maison, Robin Titube, Felix Paineau, and Maxime Costa make music as Cathedrale. Their latest effort is Facing Death, ten tracks of taut post-punk with a garage ethos. These guys make a wonderful racket, and it sounds like they have fun doing it. Facing Death is out now via Toulouse's Howling Banana label.